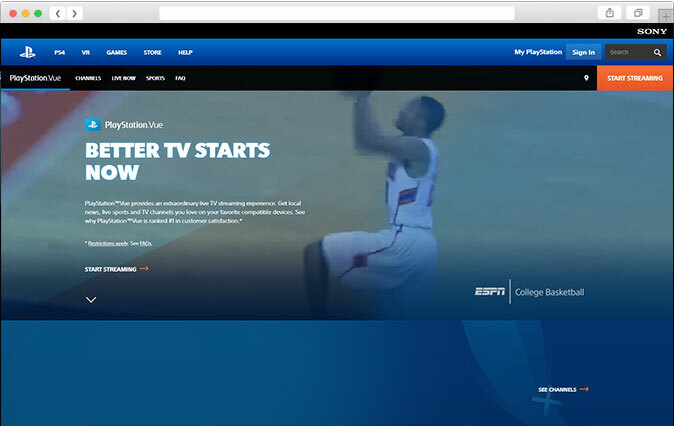 How to create Playstation Vue service with Clipbucket. 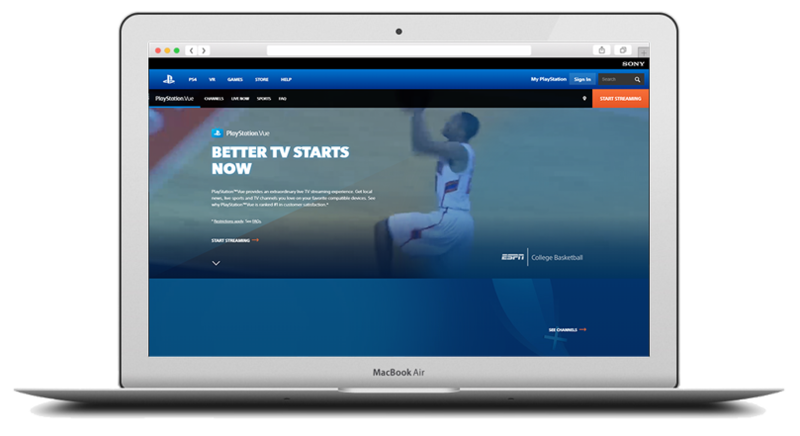 PlayStation Vue provides a live TV streaming experience. Get local news, live sports and TV channels you love on your favorite compatible devices. 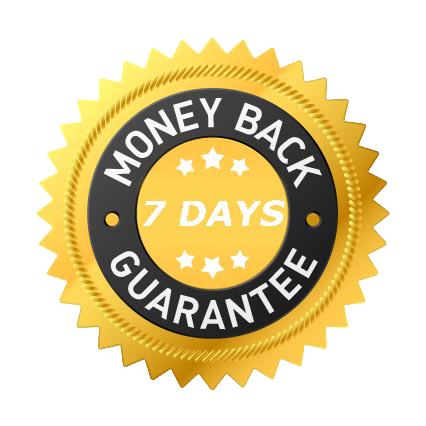 Follow the following steps to create a service like Playstation Vue with ClipBucket video on demand platform.